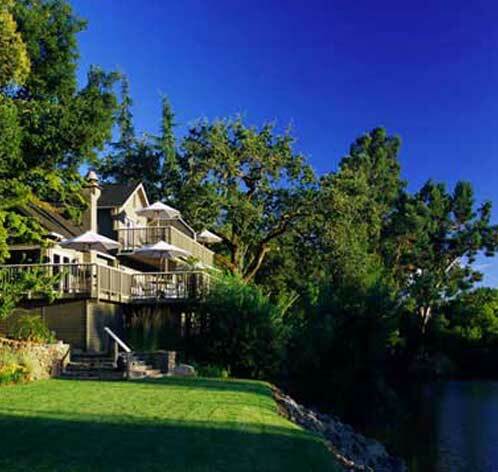 Milliken Creek Inn and Spa is a Luxury Hotel in Napa, California, an elegant oasis in California’s esteemed wine country. Hidden away on three verdant acres overlooking the idyllic Napa River, discover a place unlike any other boutique hotel. Here you will encounter five-star luxury that emphasizes thoroughly sophisticated service and style in a truly tranquil, intimate ambiance.